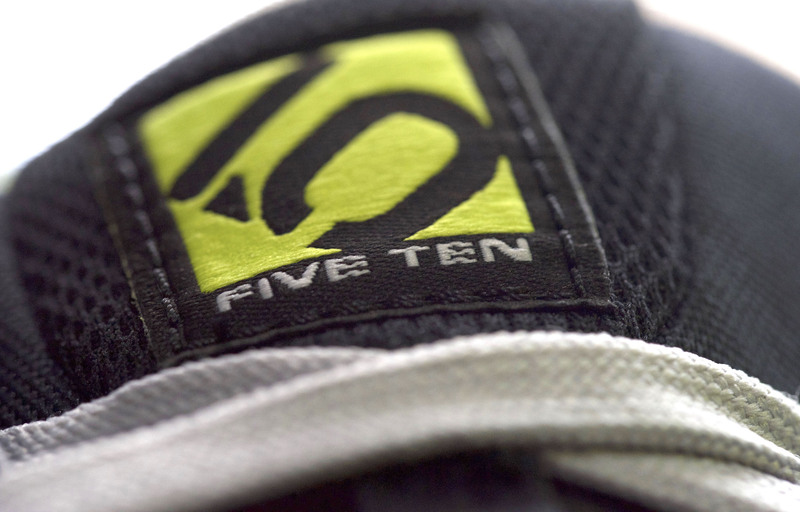 We are now the area stockists for FiveTen shoes! We have a growing selection in stock, but can order pretty much anything you require! Give us a shout on 01202 424945 or get in touch if you fancy some of these amazing shoes! Fox Casual Clothing now in store. T-Shirts, Jackets, Hats, Socks, Belts, Shorts and Hoodies! Fox Short Sleeve T-Shirts – Half Price! Fox Jackets – 40% off! Fox Long Sleeve T-Shirts – Half Price! In our Bournemouth store you’ll find we have a great selection from some of the top brands available including Giant, Trek, Haibike, Kalkhoff, Riese and Muller, Frog Bikes, Bontrager, Altura and Fox to name a few! 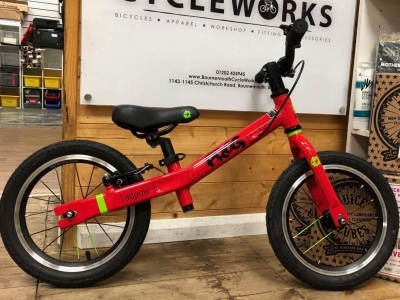 We have huge stocks of mountain bikes, road bikes, hybrid, electric bikes, women’s bikes and children’s bikes and a great selection of clothing and accessories from all the biggest brands. 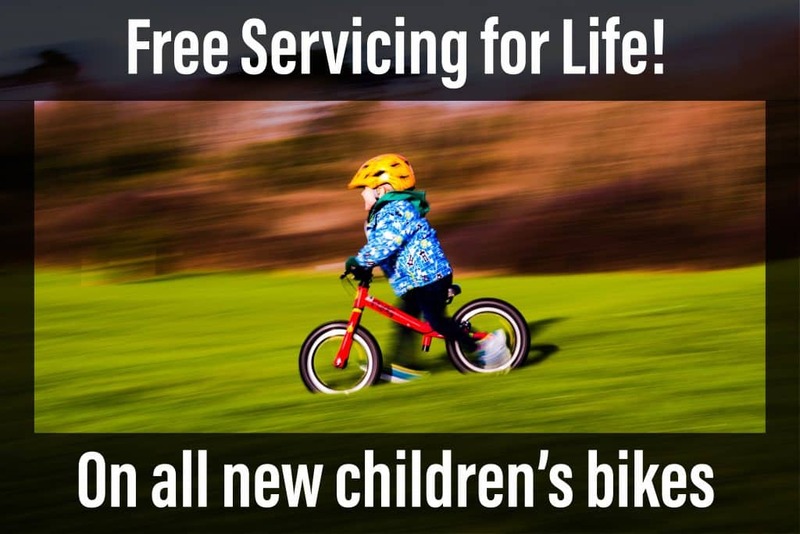 We offer all the services every great bike shop should. Interest free credit so you can afford the bikes you always wanted. Cycle To Work scheme so you can benefit from the Governments tax saving scheme. 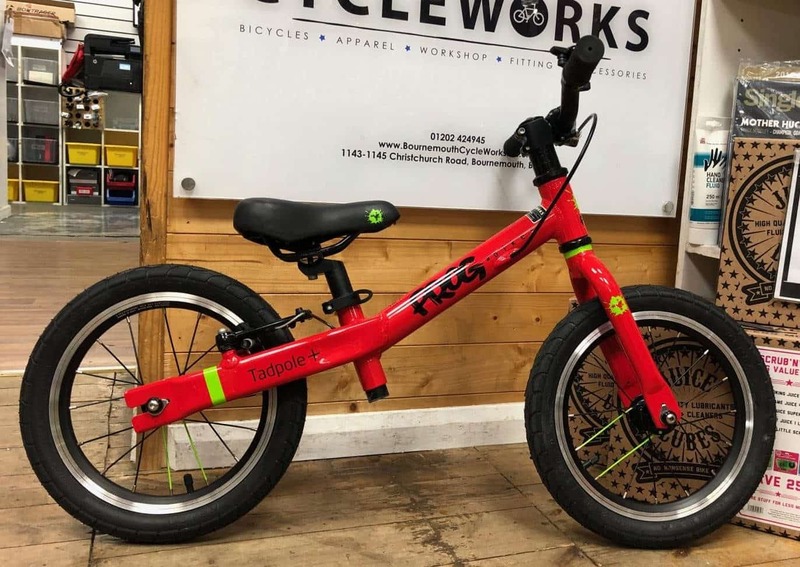 Bike Fitting so that you can be confident that your bike fits you correctly and we offer a selection of demo bikes so you can try before you buy! And a top quality workshop to keep your bike in tip top condition. We enthuse about everything to do with cycling and pride ourselves in offering good old-fashioned customer service. 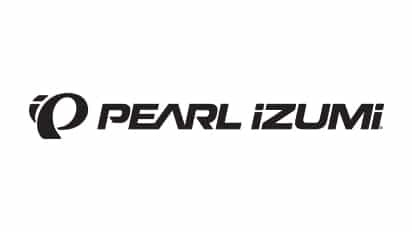 We believe passionately that the only way to get the right bike for you is to see it, touch it, ride it and get advice from helpful, trained and knowledgeable staff who want you to enjoy the buying experience and help you reach the right decision, at the right price. We are open 7 days a week, so please give us a call on 01202 424945 if you want to discuss your cycling needs before making a purchase, we would be happy to help. 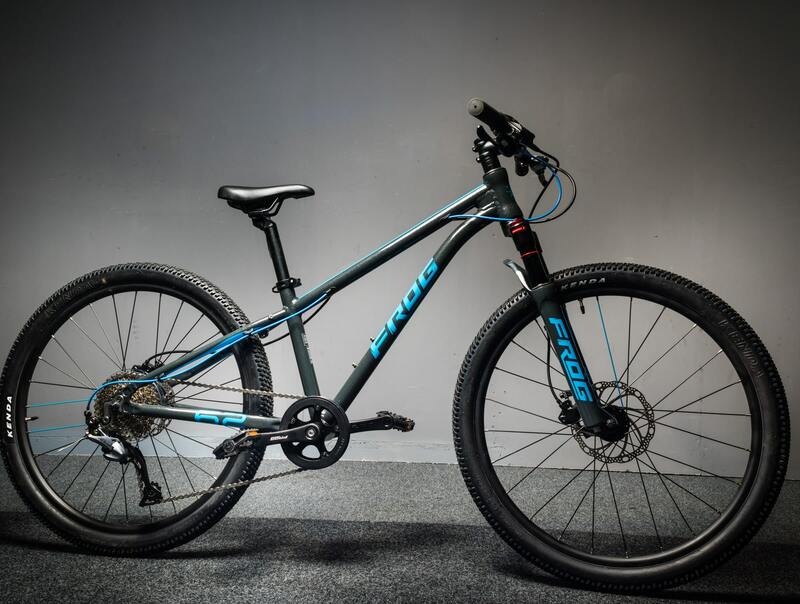 Our Master Mechanics are Cytech certified, and we are a Shimano Service Centre, so you can be sure you are getting the highest quality cycle service, bike repairs and advice, and walk away with piece of mind that your bike is working the way you want it to. We are also DT Swiss certified wheel-builders, no matter what the wheel, we can build it! We service suspension forks, reverbs and rear shocks in-house so you can save money without sacrificing service quality. 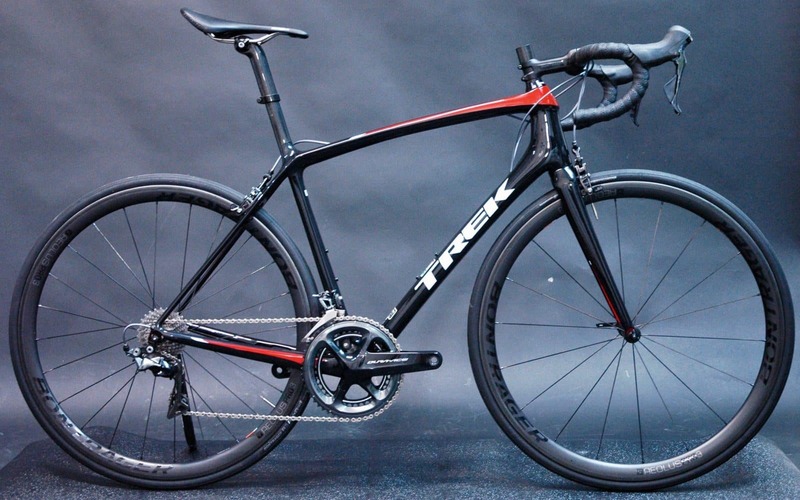 We also offer professional frame preparation services so that you know your new bike is going to work to the highest standard and last as long as possible. Pop in and see us! We are just around the corner from Bournemouth Hospital, less than a mile from Christchurch and only a short drive or train-ride from Poole.